The blockchain technology can add an extra edge to your ecommerce marketplace by providing retailers who offer gift cards and loyalty programs with low transactional costs. By making the gift card process cheaper and more secure using the blockchain’s unique verification capabilities, retailers can cut out the middlemen and offer better prices to their end customers. 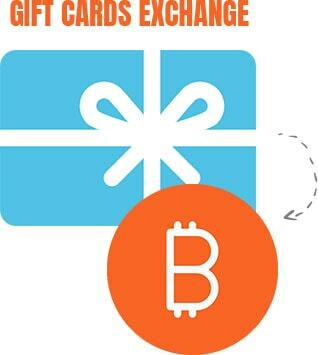 Gyft Block, which is a partnership between Gyft and bitcoin API developer Chain, issues digital gift card that can be securely traded on the blockchain’s public ledger. Smart contracts are self-automated computer programs that can carry out the terms of any contract. 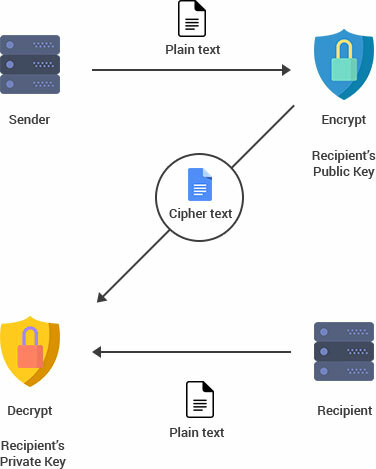 Smart contracts are digital codes which are embedded with an if-this-then-that (IFTTT) code, which gives them self-execution. Until now, all online portals need human or third party intervention to vet contracts. 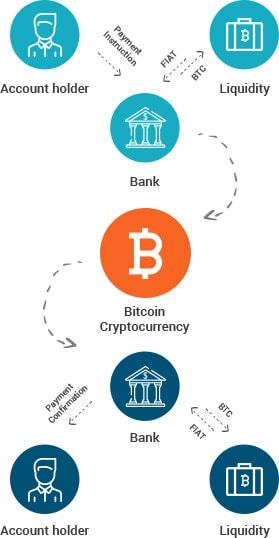 But blockchain, not only waives the need for third parties, but also ensures that all ledger participants know the contract details and that contractual terms implement automatically once conditions are met. You can use smart contracts for buying and selling of a real estate property, car rentals, vacation rentals, offer out loans, insurance premiums, and crowd funding agreements etc. NMG can build application where customers can buy/sell/rent anything from bicycles to apartments by unlocking a smart lock after both parties agreed on the terms of the contract.